Hello Friends ! Each one of us ,wants to have a popular Instagram page for work or just for having fun and fans as well , but when you want to start a new page you always confront with this problem called “traffic“ how to let people see your posts , and force them to react by liking or leaving a comment ,so there is two options: first to going with the flow, and keep posting until some day one of your posts goes viral , or just by buying the traffic (followers, like , views) from some websites ,who provides this feature . But Today, I brought to you a free and 100% legal trick ,to boost your likes and views on Instagram . it’s by using this website called like4like . Yes, Like4Like is free to use as long as you want. 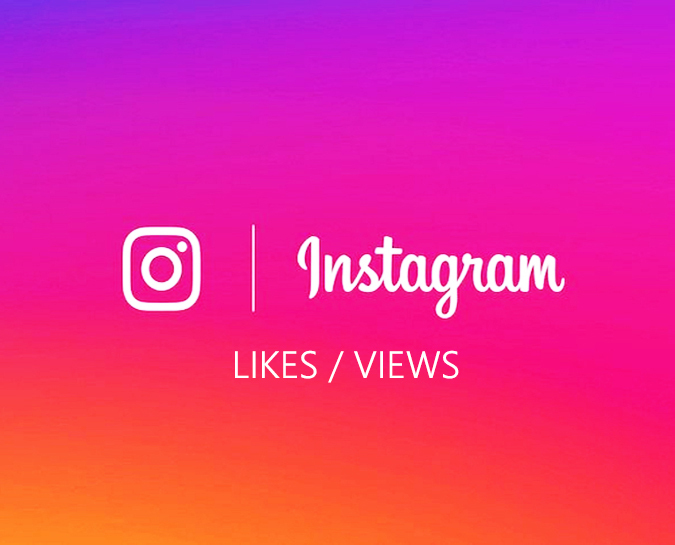 You'll be able to get as many likes as you want on any Instagram photo or video that you've uploaded to your Instagram account. They make sure that all of the likes you receive are from real people. Actually I use it to grow my Instagram pages in a short period of time, this website helps to get likes from real people on Instagram for free by exchanging likes! Everything is automated, forget doing anything manually. So how it works ? you like some posts of another person ,and this person likes back yours so simple . 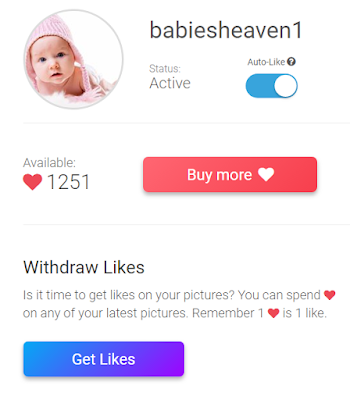 First : No registration needed, just you log in with your Instagram account, don’t worry about your private information you are totally safe, and you gain 100 likes as bonus to start (free 100 instagram like ) ,you don’t need to do anything manually . Second : let the website exchange likes and views with others automatically ,you’ll start getting likes and views for every like and view you give . 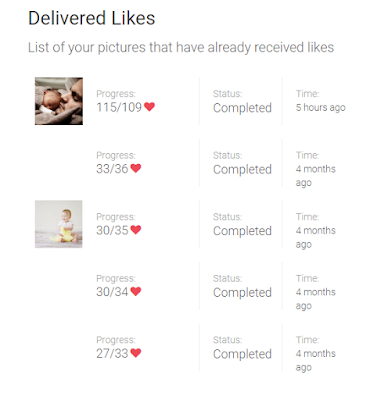 Third : once you decide that you’ve collected enough likes , you’ll be able to use them to get likes on your Instagram posts (images and videos ).